We make it easy to take it easy. Fareportal’s portfolio of brands are dedicated to helping our customers enjoy their trip. Whether they want to call, click, or use one of our travel apps, one thing is clear: We make it easy to take it easy. CheapOairCheapOair is the smartest way for savvy travelers to book their next trip. CheapOair allows customers to compare and book flights on over 450 airlines online, on award-winning mobile apps, or by phone with live travel agents. clubmilesclubmiles Travel Rewards is a FREE incentive reward program where members earn points for purchasing airline tickets, hotel nights and car rentals. Royal ScenicRoyal Scenic is a national wholesale supplier, air consolidator and preferred Fareportal partner with offices in Vancouver, Toronto and Montreal. Royal Scenic offers quality products and customer service exclusively to the retail travel community for both corporate and leisure markets. Fareportal Media GroupFareportal Media Group is the independent media division that manages the advertising operations, sales and business development for Fareportal’s travel websites. Through custom, integrated solutions, Fareportal ensures that its advertising partners get the best return on their investment. Dukes Court Travel Ltd.Duke’s Court Travel is based in London and offers a wide range of travel services. Established in 1989, Duke’s Court Travel is an appointed agency for over 50 major international airlines. Licensed by the UK Civil Aviation Authority under ATOL, it offers full financial protection to any who book directly through the agency. TravelongTravelong is a full service travel agency serving more than 100 corporate clients and 30 home-based agents across the United States. Established in 1933, Travelong’s innovative and highly experienced travel consultants have provided client satisfaction for over eight decades. OneTravelOneTravel simplifies the travel shopping experience by combining value-driven deals on flights, hotels, cars and vacation packages with 24/7 customer care only one mouse click or phone call away. Fareportal combines award winning digital front-end mobile apps and websites integrated with one of the largest traditional travel agencies powered by over 2,300 trained travel agents worldwide. This model combines the best of hi-touch and hi-tech providing our travelers with a next gen travel concierge experience. Check out our latest headlines in the press. His CheapOair website has kept its focus in air tickets – and human customer service. …It’s a privately held website with an old-school strategy: live human travel agents available via phone or web chat. You’ve never heard of it? Skift spoke to Jain over dinner recently, and discussed CheapOair’s strategic issues, along with his views on the future of travel booking. Fareportal helps suppliers, advertisers and affiliates achieve their goals. Whether it’s driving sales and bookings for our partners, getting their messages in front of a targeted audience of travelers right when they are thinking about traveling, or showing them how to best utilize our travel booking solutions, let us know how we can work together to help your business succeed. 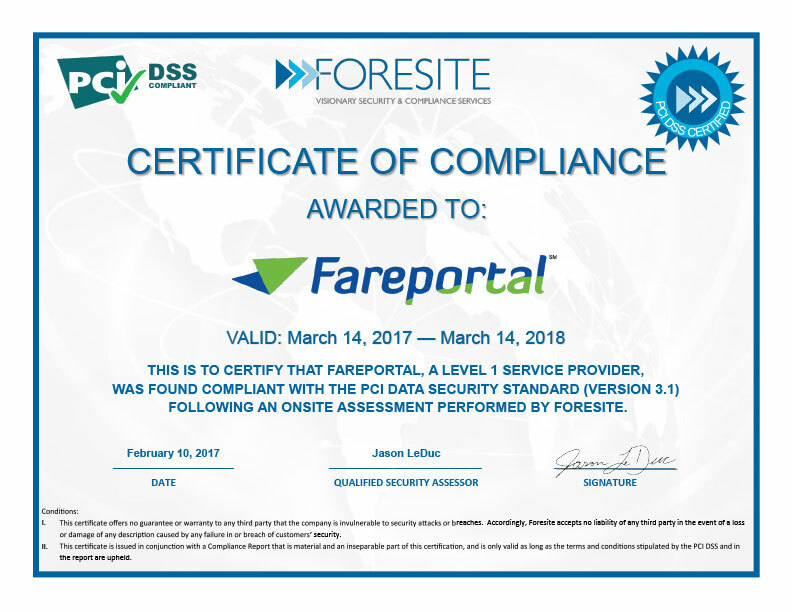 Fareportal is ready to take off. Are You?